Do you like Mad Digger? Share it with your friends. 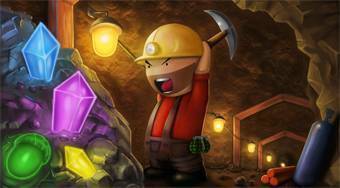 Mad Digger - help the miner dig through the earth's surface down to the place where a valuable treasure is hidden.